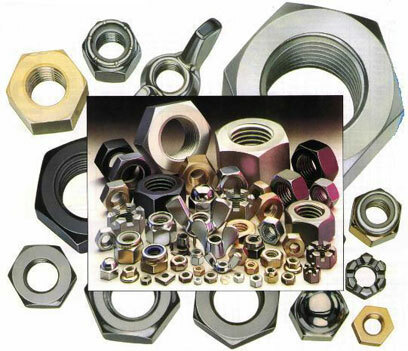 Square nuts, also known as pressed nuts as they are pressed out of sheet metal – usually zinc plated steel or stainless steel. They are useful to fit in a channel, e.g. in aluminium extrusions or a steel “C” section. 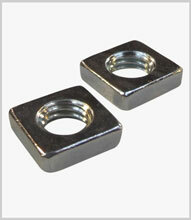 Also valuable where space is limited and for light assembly applications. M2 to M10 are common sizes.